Pokemon GO Halloween Update will give you every reason to pick up the game and play it again. The update went live on 26 October and will be active all the way till November 1. But you must be wondering what’s new this time? What reason do you have to pick up your phone and go outside to catch Pokemon? Well, here we’ll tell you exactly what’s new and exciting in the Pokemon GO Halloween Update. Firstly, the appearance of Pokemon have changed. Also, Ghost Pokemon spawn rates have more than doubled. So, now is a good time to add them to your Pokedex if you haven’t done so already. Gastly, Haunter, Gengar, Cubone, Marowak, Drowzee and Hypno will be spawning at a rate higher than their usual rate. You now earn twice the amount of candy after catching a Pokemon. 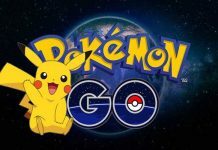 Transferring Pokemon will earn twice the amount as well. Buddy Pokemon will award 4 candies instead of the usual 1. Egg hatching will award more candy as well. Jigglypuff an Clefary 1 KM – 0.25 KM Per Candy category. Porygon, Grimer, Bulbasaur, Squirtle and Charmander are in 3 KM – 0.75 KM Per Candy category. Finally, Snorlax, Lapras and Dratini are in the 5 KM – 1.25 KM Per Candy. Also, don’t forget to bring you phone charging device because you’ll be doing a lot of walking around. If you plan to go trick or treating during Halloween, you should invest in some Egg Incubators. Don’t let all the walking you do during Halloween go to waste, hatch some eggs while you’re out and about. 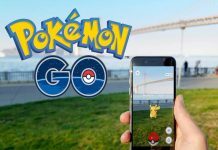 Pokémon Go is a free-to-play, location-based augmented reality game developed by Niantic for iOS, Android, and Apple Watch devices. It was initially released in selected countries in July 2016. 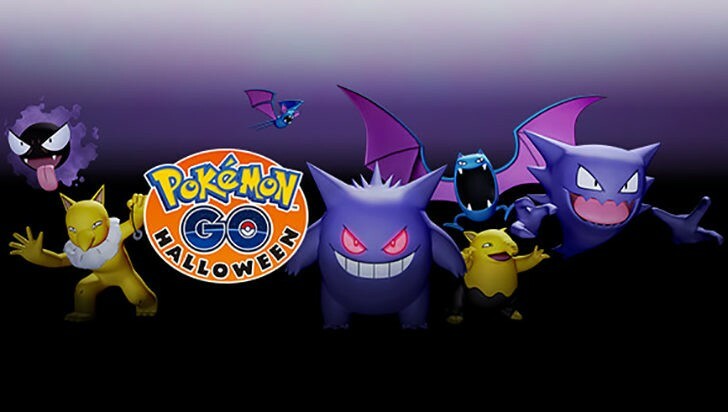 Let us know your thoughts on the Pokemon GO Halloween Update. 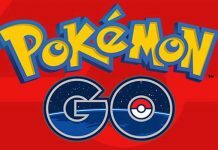 Pokemon GO BIGGEST Update Coming; New Gym Features, New Raid Battle Features, Gym Badges And More!